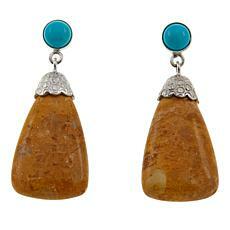 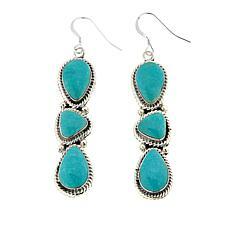 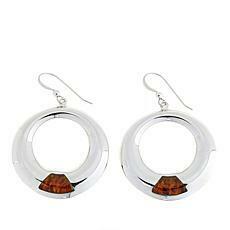 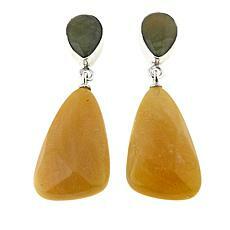 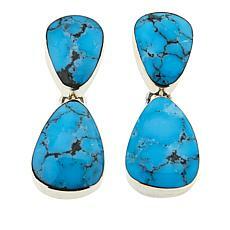 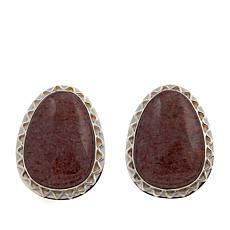 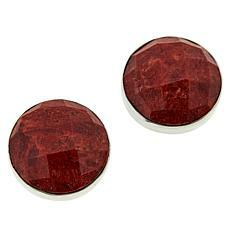 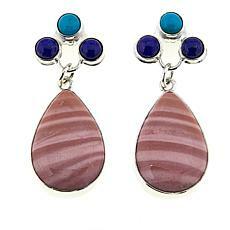 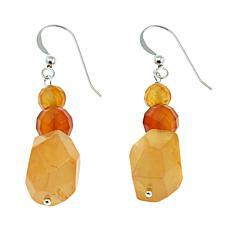 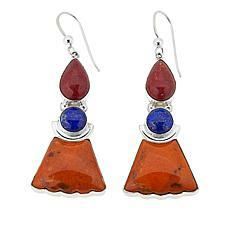 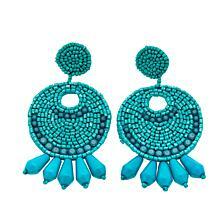 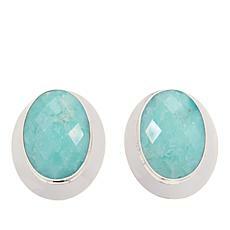 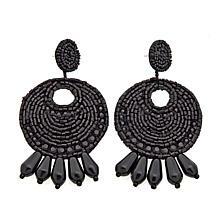 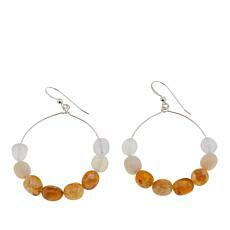 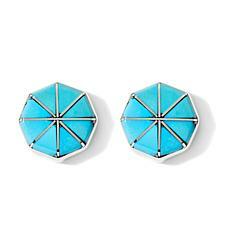 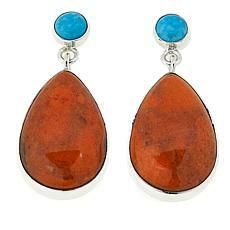 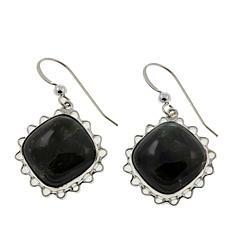 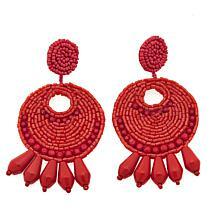 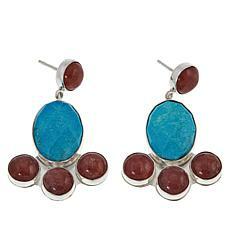 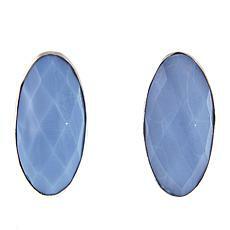 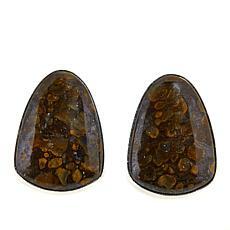 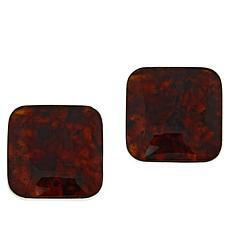 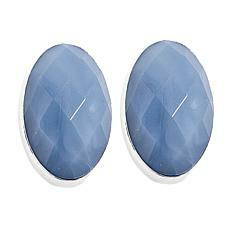 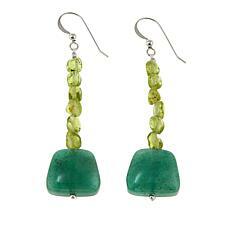 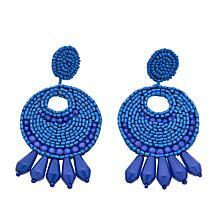 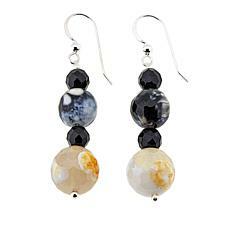 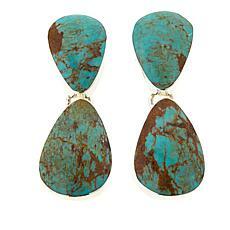 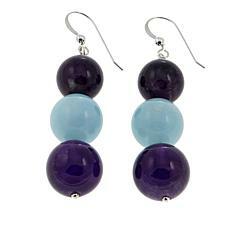 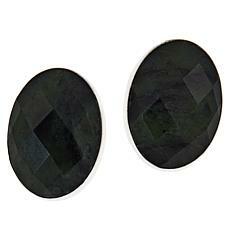 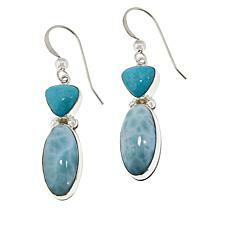 Genuine gemstones from around the globe provide a fun, fashionable lift to these chic, circle-drop earrings. 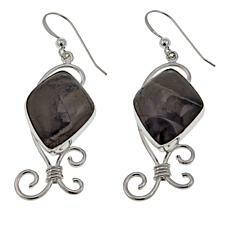 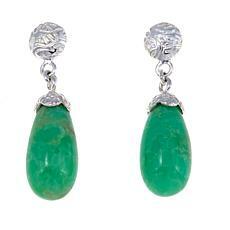 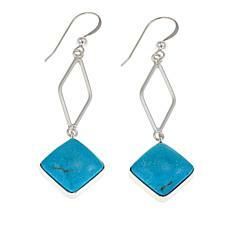 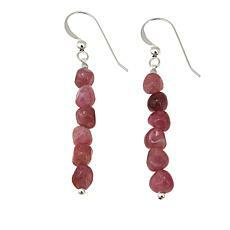 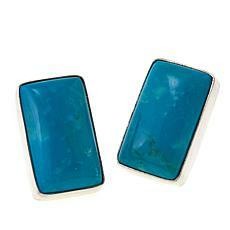 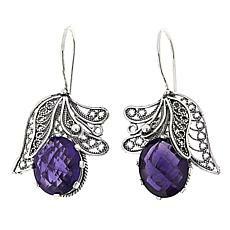 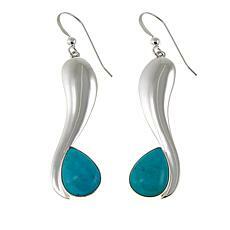 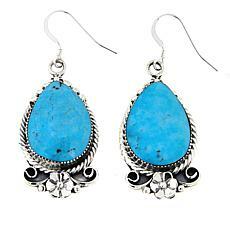 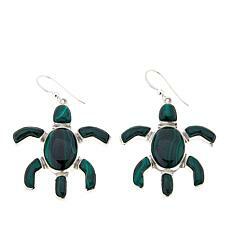 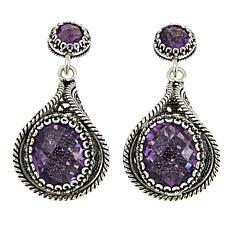 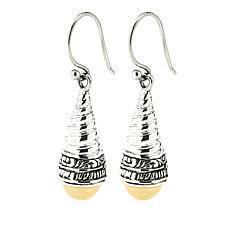 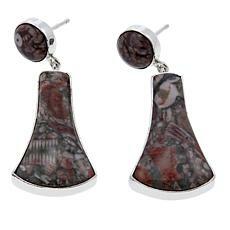 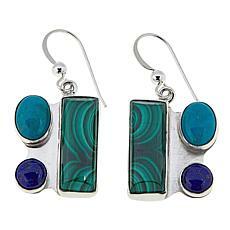 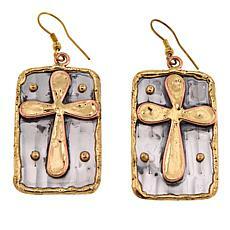 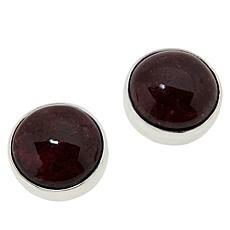 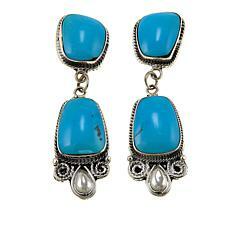 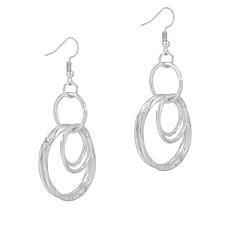 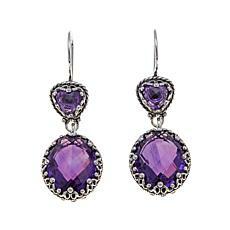 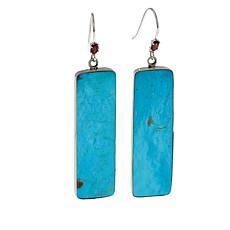 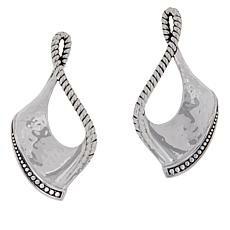 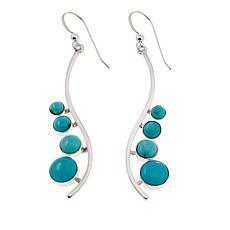 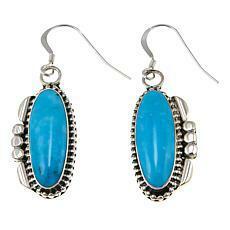 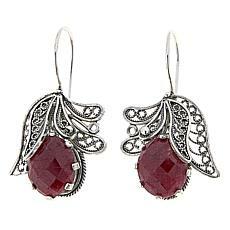 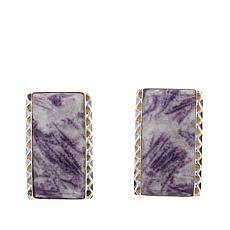 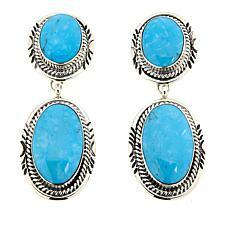 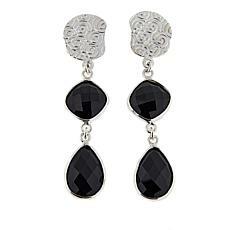 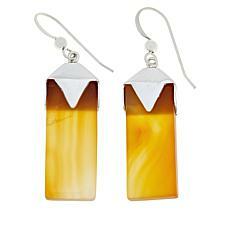 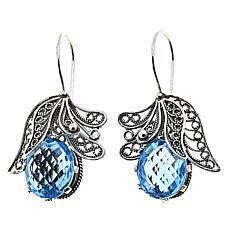 Handcrafted from polished sterling silver, they feature inlaid gemstone accents. 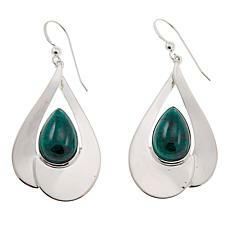 Slip them on any time to bring a pretty pop of color and stylish, silvery shine to all your favorite outfits! 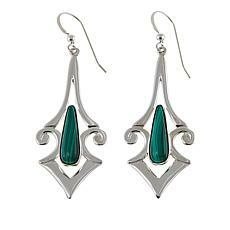 Generations of Balinese metalsmiths have passed down the ancient techniques that inspire this earring. 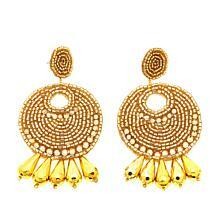 That legacy shines in the handcrafted piece's intricately formed cable design and its 18k gold dome. 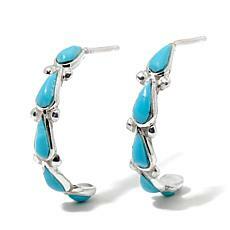 Pair it with your favorite fashions. 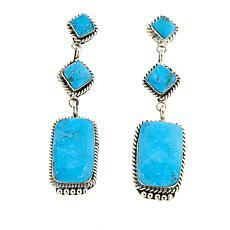 Wonder in the beauty of culture, art and jewelry colliding.